It only seems five minutes since the football season ended, but it’s already back and like it’s never been away. The opening Premier League weekend was full of goals, red cards and controversial decisions – but the English league isn’t the only one to have its fair share of the drama. Across Europe, teams have been putting their new players to the test – and here we take a look at some of the most interesting European football transfers to keep an eye on over the coming months. They say money can’t buy happiness, but PSG fans might disagree should their newest signing lead them to the Champions League title this season. 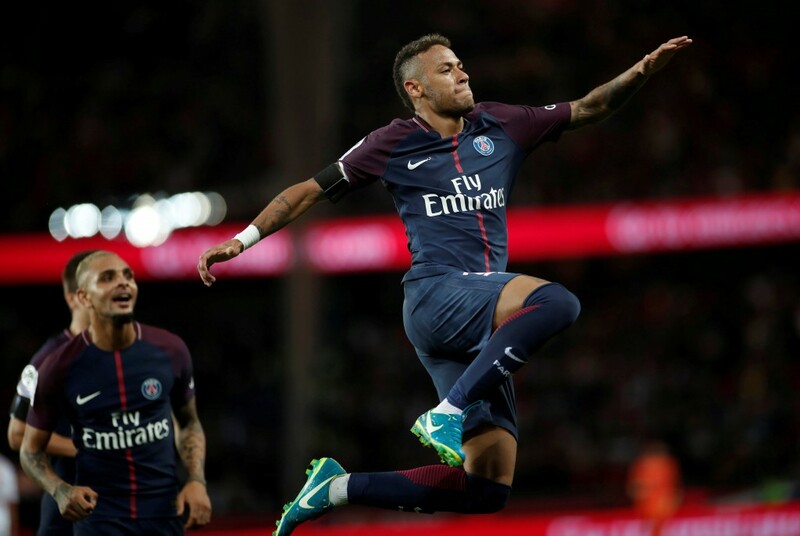 The most expensive player of all time, Neymar’s move to the French side has to top any list of top European football transfers this summer and the world is waiting with bated breath to see how he will perform. The 25-year-old striker certainly has a lot of pressure on his shoulders, with the club hoping that not only will their star signing get them back to the top of Ligue 1, but also pave the way for them to lift the European trophy which has so far eluded them. The Brazilian forward will be keen to prove his worth and show he can be a star without Messi and co. by his side. Alves might have already done his most important job for PSG this season – by persuading one of his closest friends and former teammate Neymar to join him at his new club. But before the summer began, most people expected the Brazilian right-back to be lining up at Manchester City by the end of August, so his decision to move to Ligue 1 is a massive coup for the club in its own right. Despite only spending one season at Juventus, if the 34-year-old can replicate the form which saw him help the team to the Champions League final he will fast become a legend in France. His performance in the semi-final against Monaco, in which he scored one unforgettable goal and set up three others, made him even more of a target for clubs across Europe – and having two players of such calibre now at PSG is huge not only for the club but for the French league itself. The young striker may not be as well known as some of the other names on the list, but anyone with an eye for fresh talent will already know Silva has the potential to be one of the best European football transfers of the season. After scoring 21 goals for Porto last year, the 21-year-old forward is touted as being the next big thing by none other than Cristiano Ronaldo – and there were a number of clubs keen to get him on their books this season, including Arsenal. Bayern Munich broke their transfer record to get their hands on Tolisso, so he’s certainly worth keeping an eye on. The 22-year-old midfielder is one of a number of young players the club have signed in recent months, alongside Coman, Sule, Gnabry and Rudy – and fans will be hoping the injection of youth will help the club get their hands on the Champions League trophy five years on from their famous victory over their German rivals. 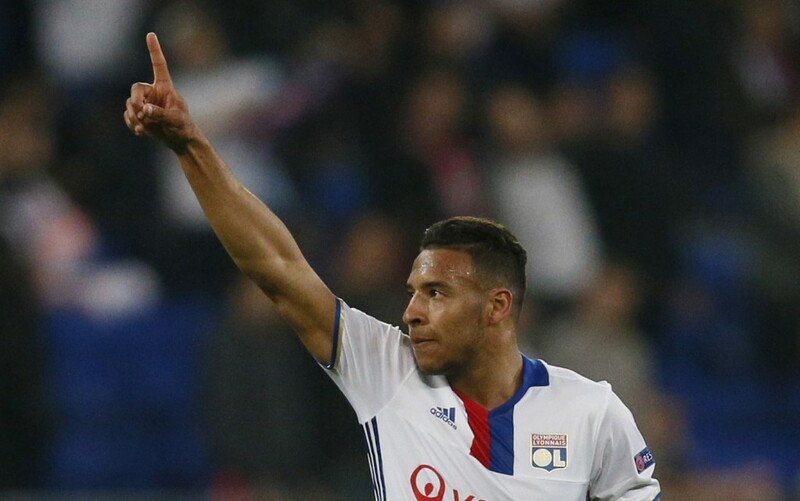 A target for a number of clubs including Napoli and Juventus, Tolisso will be looking for a strong season in order to cement his place in the French national team at next year’s World Cup. Perhaps one of the most talked-about European football transfers of the summer saw Bonucci, touted by many as the next Juventus captain, make the surprise move to the Italian giants. Whether it was a dressing room bust-up or a move by ‘mutual consent’, Bonucci is still considered one of the best centre-backs in the world, and he played a huge role in Juventus’ Champions League campaign last season. Fans will be hoping the 30-year-old can show the same form this time around and help bring some of the glory days back to the San Siro after last year’s disappointing sixth place finish in Serie A.
European football transfers – see them in action! Fancy seeing the top European football transfers in action? Get in touch with us to find out about our tailor-made travel packages to some of the biggest games in the world.